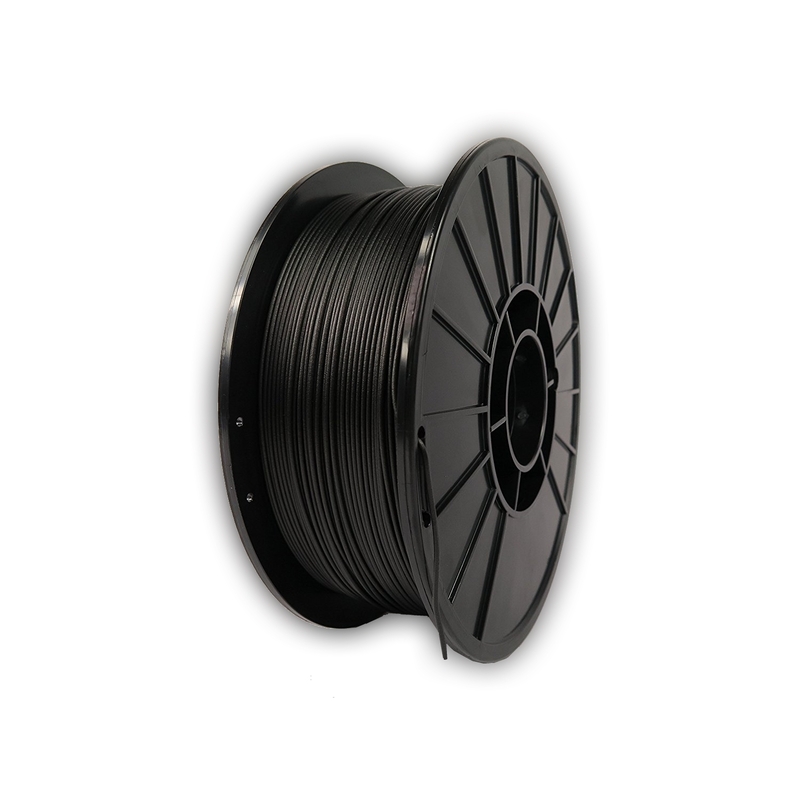 Free Shipping – Onyx filament is a nylon containing carbon fibre. Onyx provides stiff, strong and precise parts. Alone, the material is already 1.4 times stiffer than ABS however it can also be reinforced with any continuous fibre from the Markforged range. Onyx raises the bar when it comes to surface texture, chemical resistance and heat tolerance. 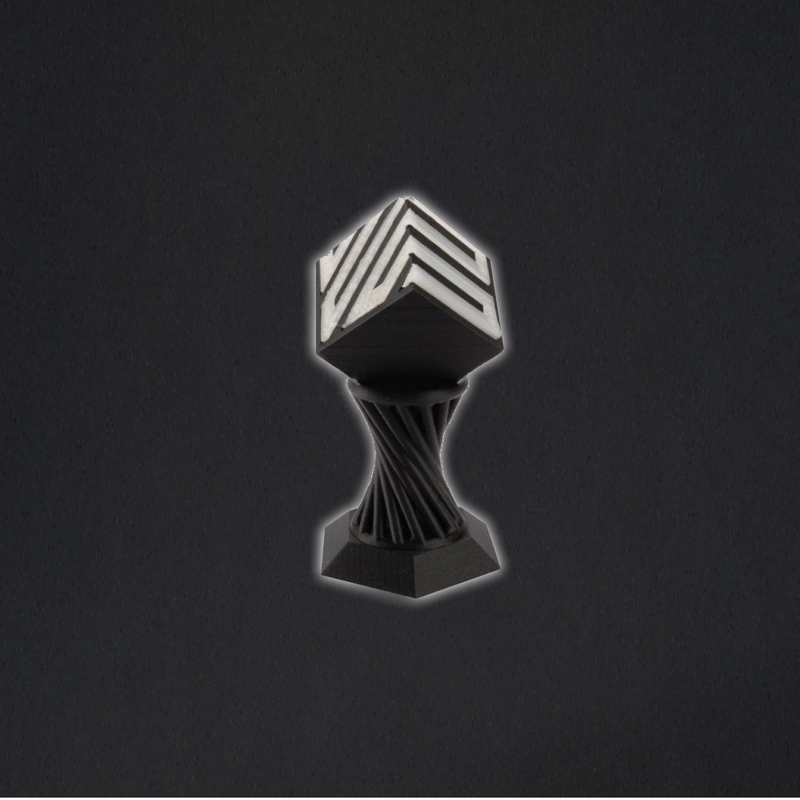 The onyx filament material is at the heart of all Markforged 3D printers. 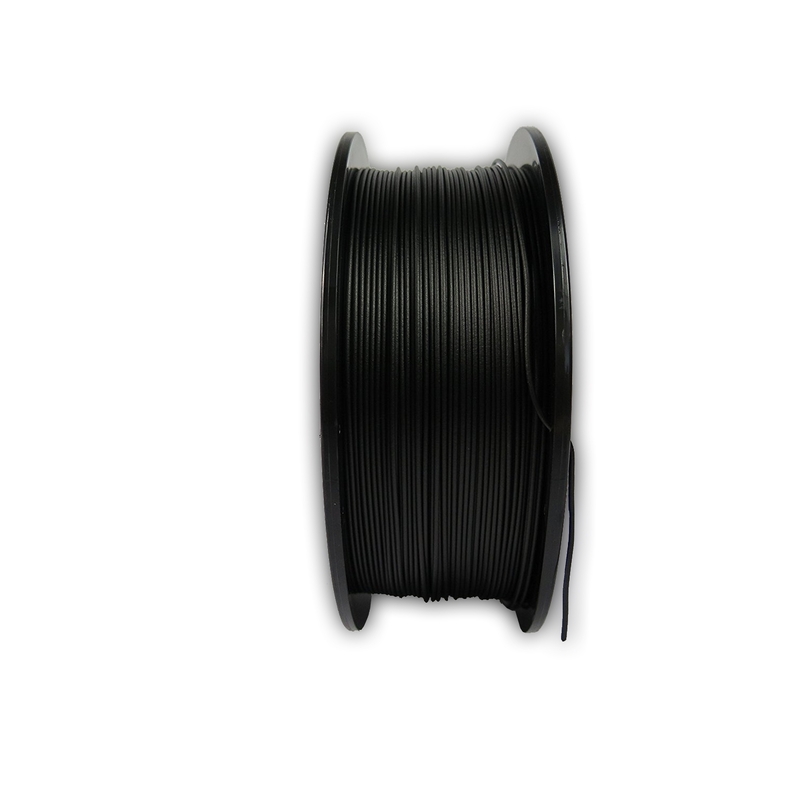 It is a beautiful black filament made of durable nylon / PA6 with micro-carbon fibres. 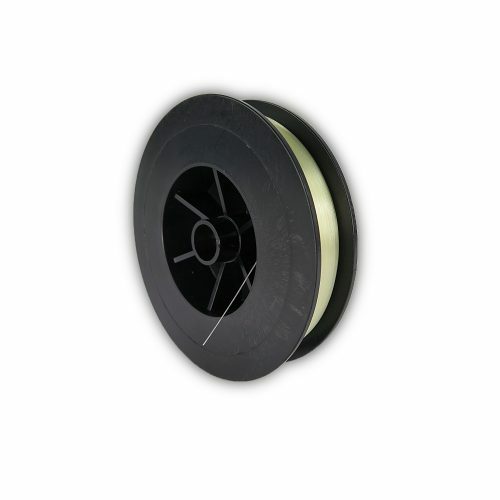 This provides rigid and dimensionally stable parts which are 1.4 times stiffer than ABS thermoplastics (plastics). The parts achieve a high surface quality, chemical resistance and heat tolerance. Items such as jigs and fixtures, robot grippers and soft jaws for machine vices are popular with this robust material. 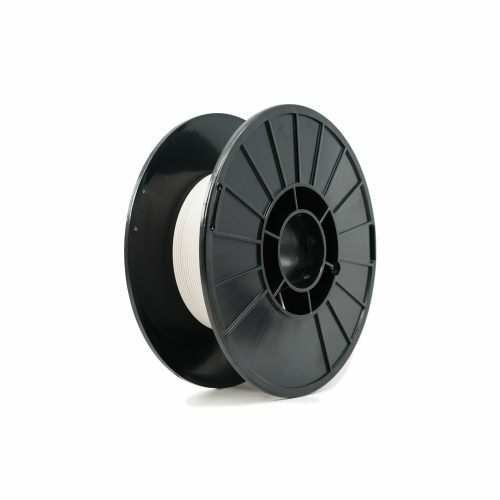 The printing of high amounts of onyx filament can alter the physical composition of the printhead. 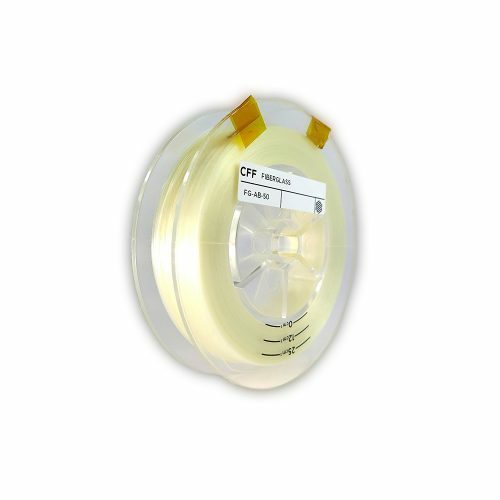 This means the printhead will become more suited to onyx than nylon after continued use. You are of course free to swap between onyx and nylon at will, however it is our recommendation that if you want to continue using both materials, you should buy a second printhead for your printer. 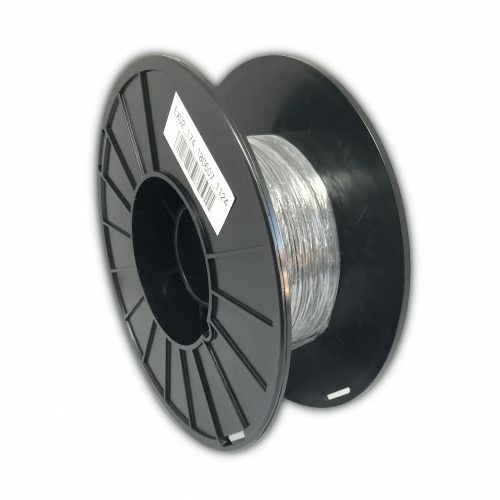 DELIVERY & amp; SHIPPING: 1x Onyx FFF filament 800cm³ roll – the items will be securely packaged and shipped.